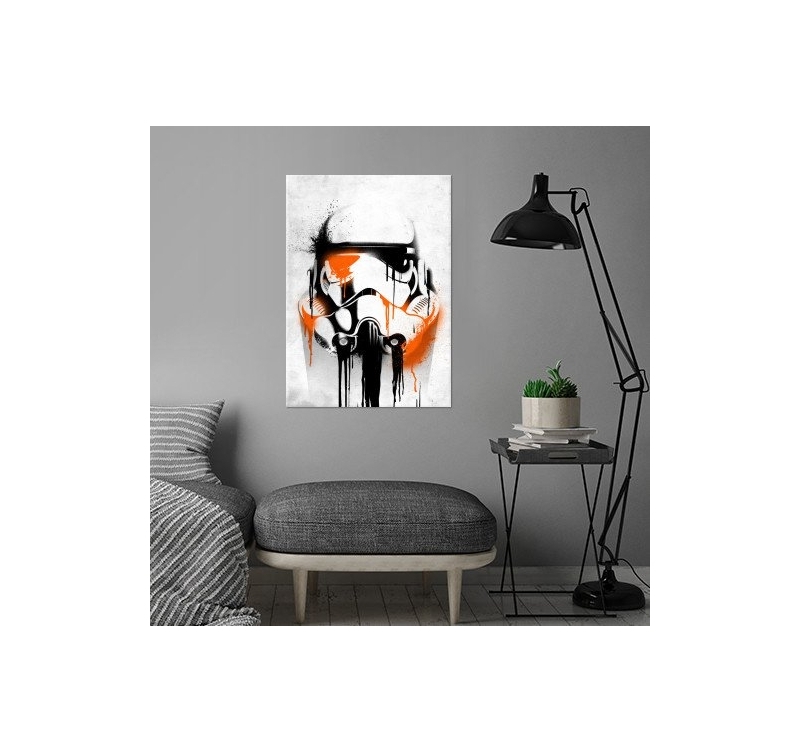 This Storm trooper has lived a rough battle on a metal poster. 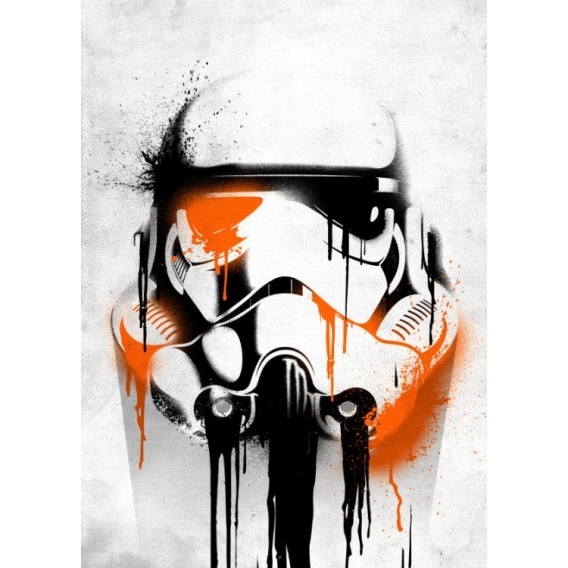 Dimensions of this Star wars metal poster are 48 x 67.5 cm. 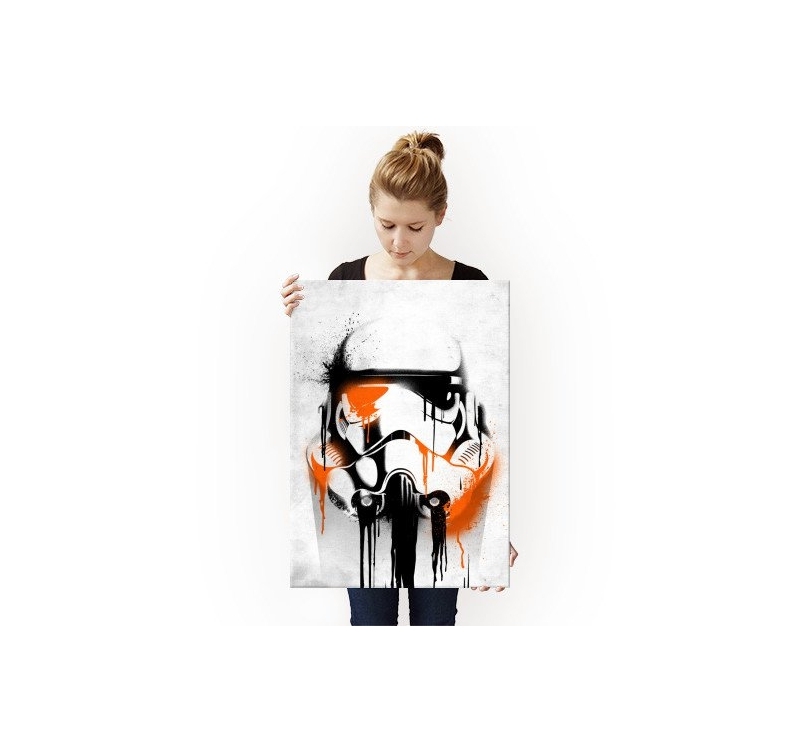 Free delivery for metropolitan France and Belgium for this Star Wars collector poster. 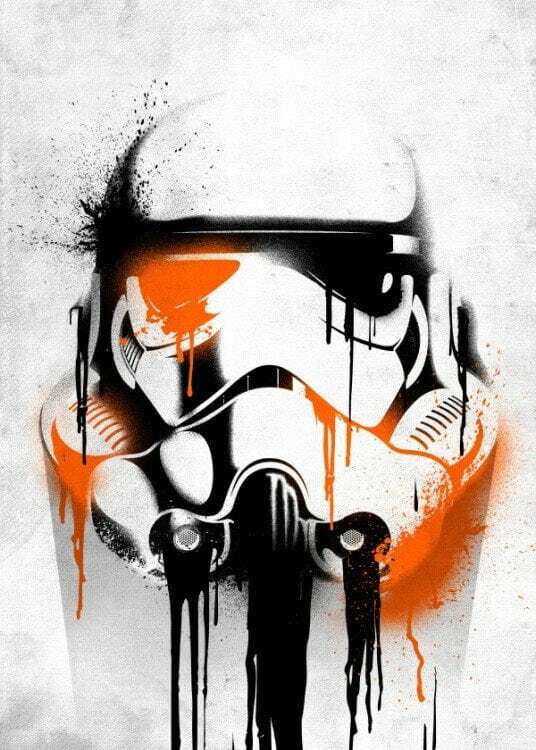 The Storm trooper shown on this original poster is one of the most emblematic characters of all Star Wars films. 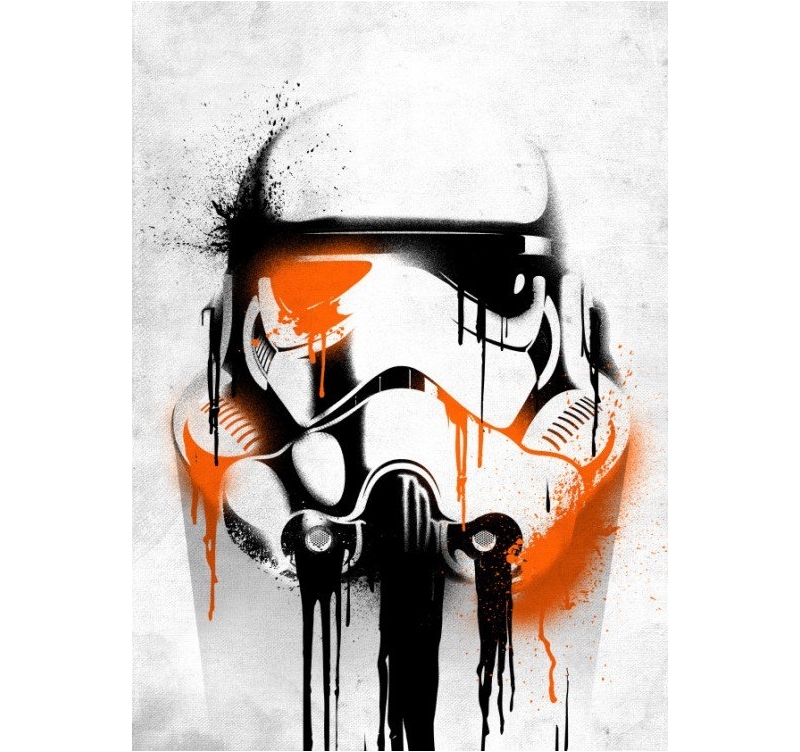 Elite soldiers of the Galactic Empire, they, in millions, obey blindly Darth Vedor’s orders. The helmet of their white plastic reinforced armour is equipped with breathing filters that our artist made really visible on the metal poster. 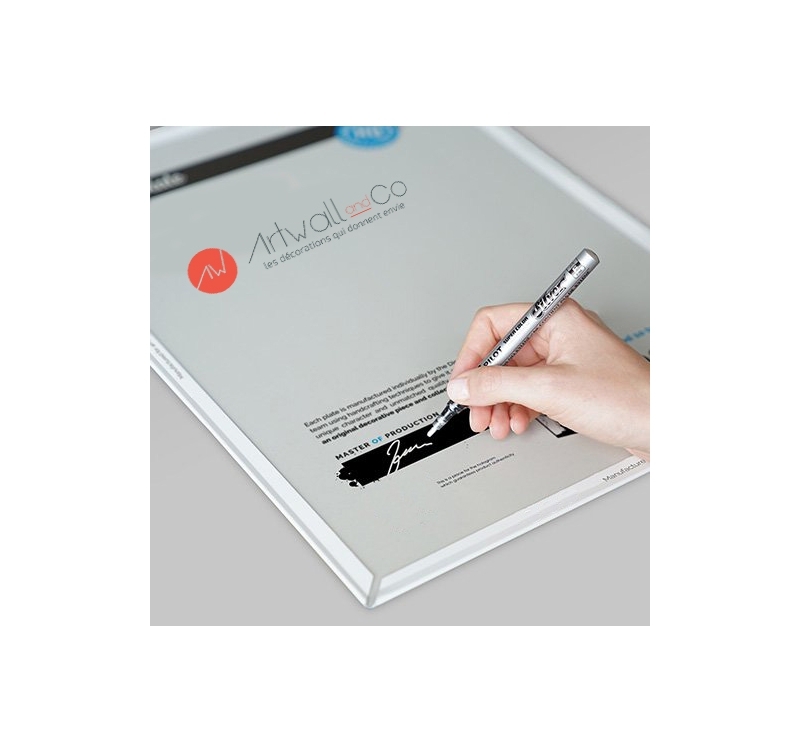 Our Star Wars original posters are all authenticated by a hologram and a signature on the back. 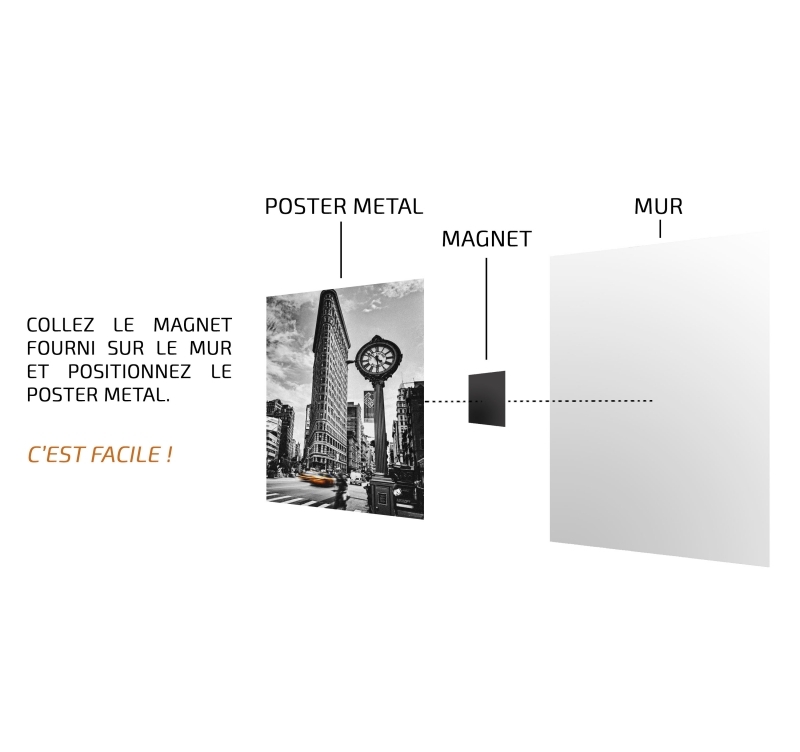 Those design posters are easily hung up on the wall thanks to a self-sticking magnet, thus with no need to drill holes.